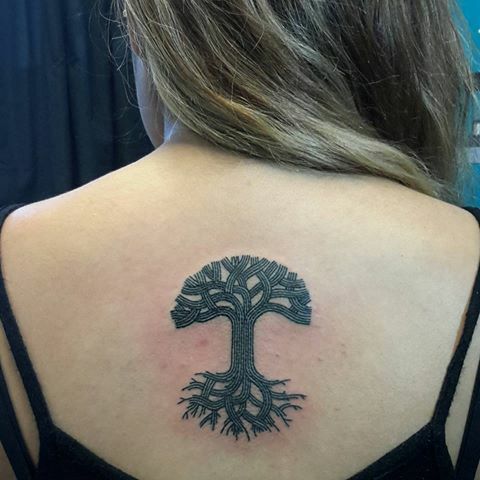 Next Post Take a (Urban) Hike! Are there others with a (C)? So when’s Sacramento going to open up a contest for a new flag? Not a US flag, so I did not include it in the post, but my favorite municipal flag hands down is Hong Kong’s: https://en.wikipedia.org/wiki/Flag_of_Hong_Kong#/media/File:Flag_of_Hong_Kong.svg. Fun fact: The original Chicago flag only had two stars. That’s kind of depressing. I guess all that had ever happened there was a big fire and a fair. 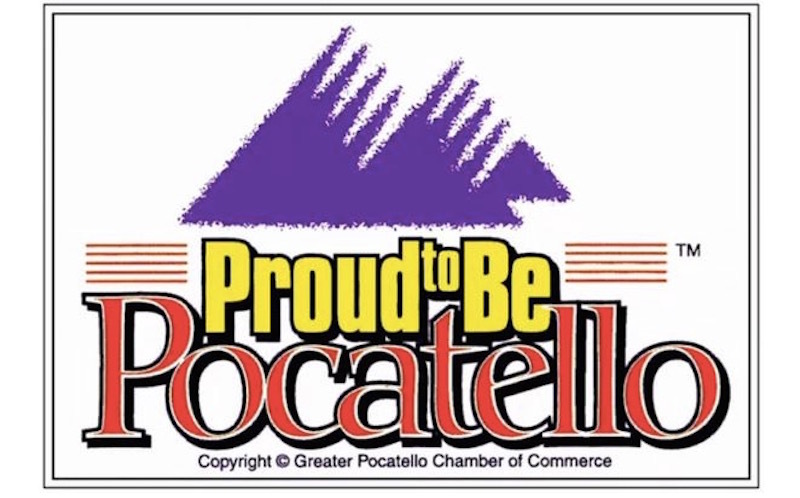 If you haven’t clicked on Pocatello’s flag, you need to. I believe it is the only flag in the U.S. with a trademark (TM) symbol! 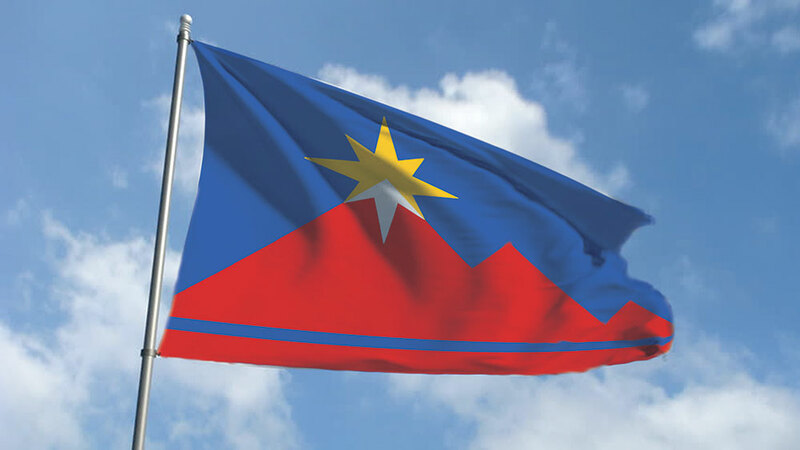 (http://flag.pocatello.us/img/pocatello-flag.jpg) They actually recently started a commission to replace their flag — there is hope for Sacramento!